I bought some fancy makeup recently. First, my little haul from Beautylish. 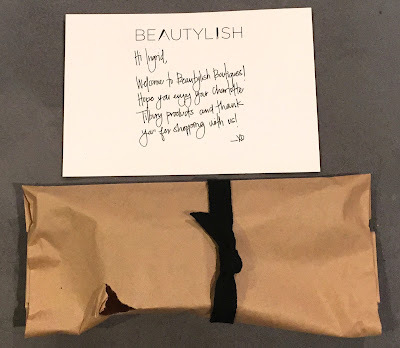 If you are ever considering buying something from Beautylish (beautylish.com), you should totally do it. They have free 2-day shipping on orders over $35 USD. Everything was packed really carefully, and they even included a personalized note. Oh, and if you create an account, you receive a $10 off a $50 purchase promo coupon thingy. The little bag was slightly ripped, but there was so much padding around it that there was no damage to anything. 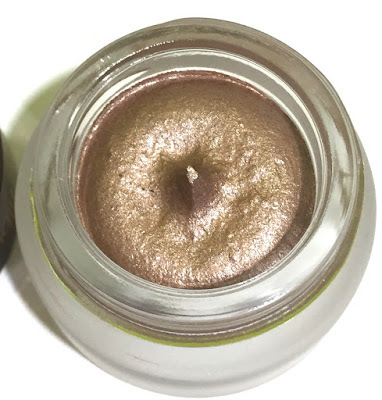 ColourPop's got nothin' on Beautylish, in my opinion. 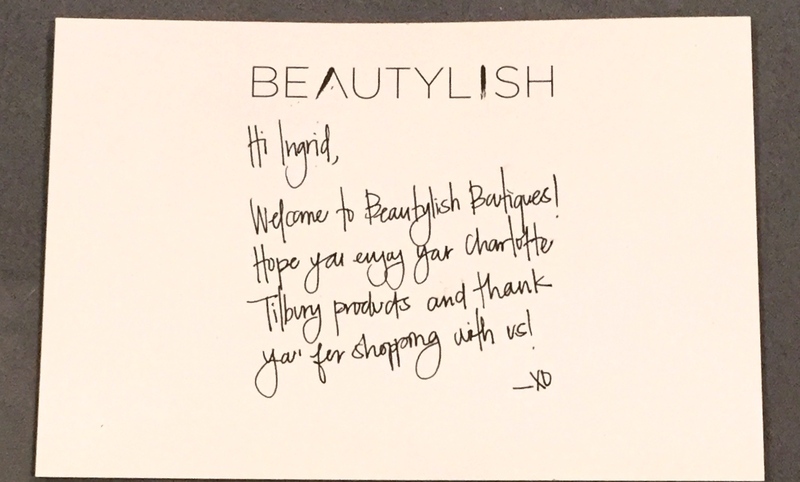 They knew I ordered Charlotte Tilbury stuff. 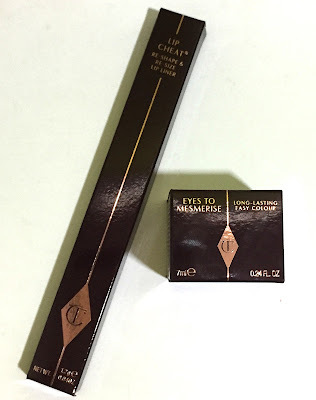 So, I bought 2 Charlotte Tilbury items. 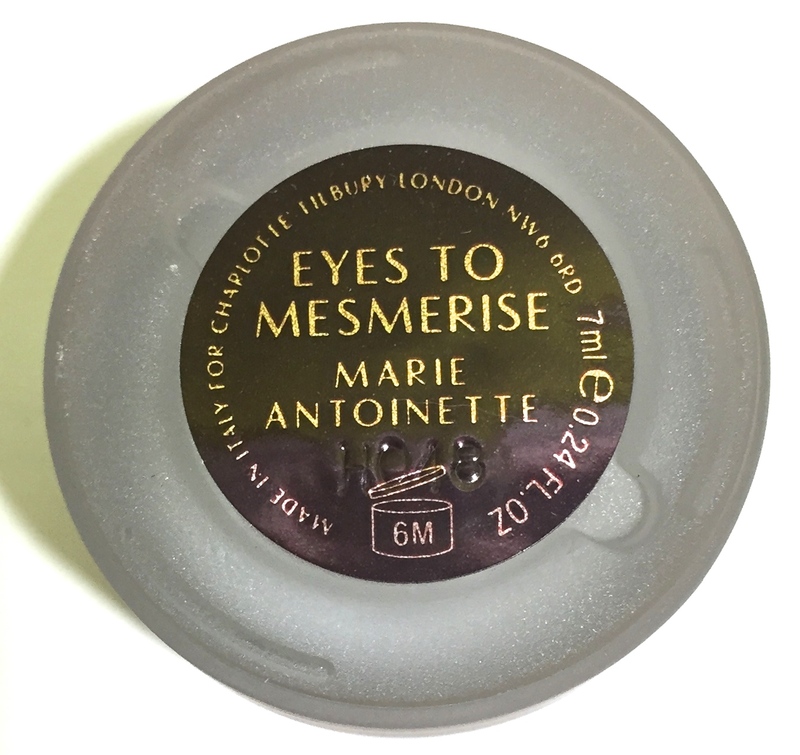 One of the new "Eyes to Mesmerise" cream eyeshadows in Marie Antoinette, and the Lip Cheat lip pencil in Pillow Talk. I've been lusting after this lip pencil for quite a while. The Eyes to Mesmerise formula is quite nice and easy to work with. It's a mousse texture that can be worn sheer or built up for a more metallic finish and greater color payoff. 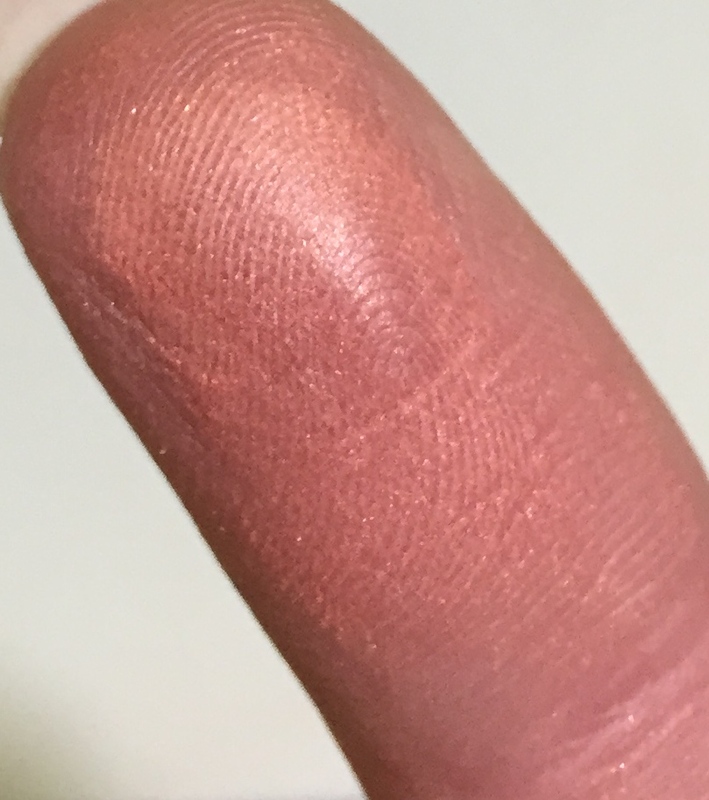 I've been applying it most often (I've worn it almost everyday since I got it) with a slightly fluffy synthetic brush, but fingers work well, too. 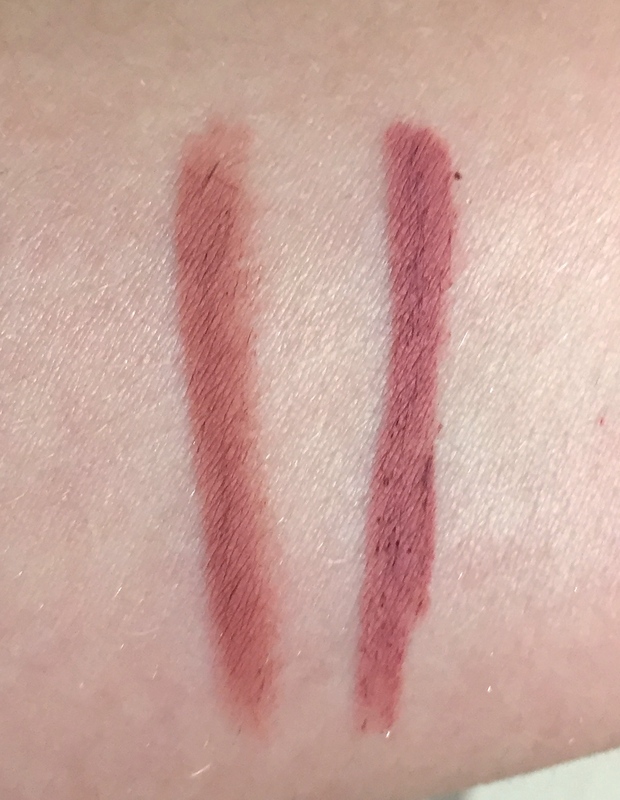 In case you were wondering if the Rimmel Exaggerate Automatic Lip Liner in East End Snob is the dupe of Pillow Talk that many people claim it is, here's a comparison photo. East End Snob is more mauve-y. I don't think they are dupes, really. The other and even fancier thing I purchased was a Tom Ford blush. These have been on my radar (meaning I've been drooling over them) for years. 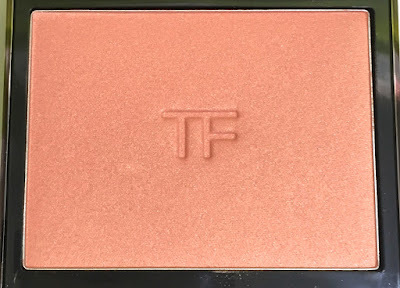 I remember when the Tom Ford Beauty line launched, and I thought "a piece of Tom Ford makeup is probably the only Tom Ford thing I'll ever be able to afford to own. And maybe not even that." Natural daylight. I think you can see some of the subtle shimmer here, especially in the blended swatch on the right, which I applied with a blush brush. 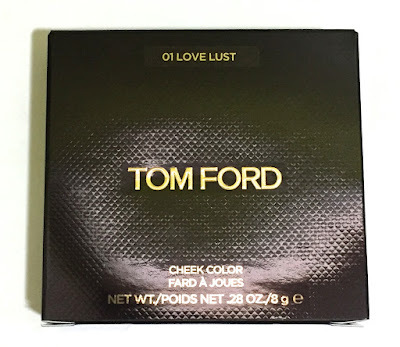 I think Love Lust looks rather gorgeous, as it gives a lovely sheen and glow to the skin. 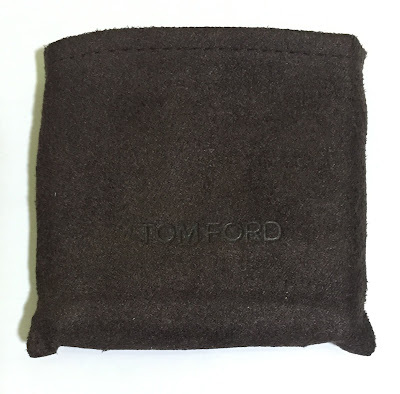 I recently discovered that an old friend of mine who I worked with at Sephora is now working at the Tom Ford counter at Neiman Marcus. I've got to get up my nerve (to go into Neimans) and go visit her. And buy some stuff. Tee Hee! I'm incredibly pleased with all three of these items, even if my wallet isn't. 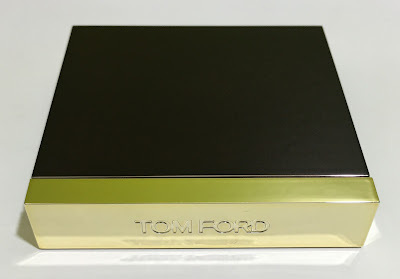 What's your most luxurious purchase? This is such a great haul! 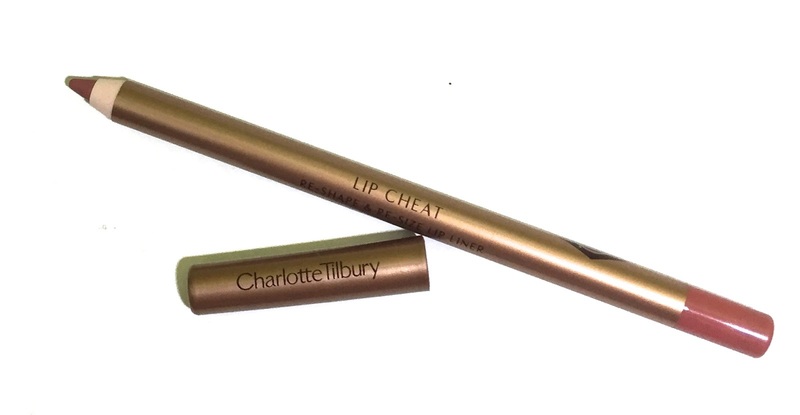 I have really been wanting some Charlotte Tilbury items. 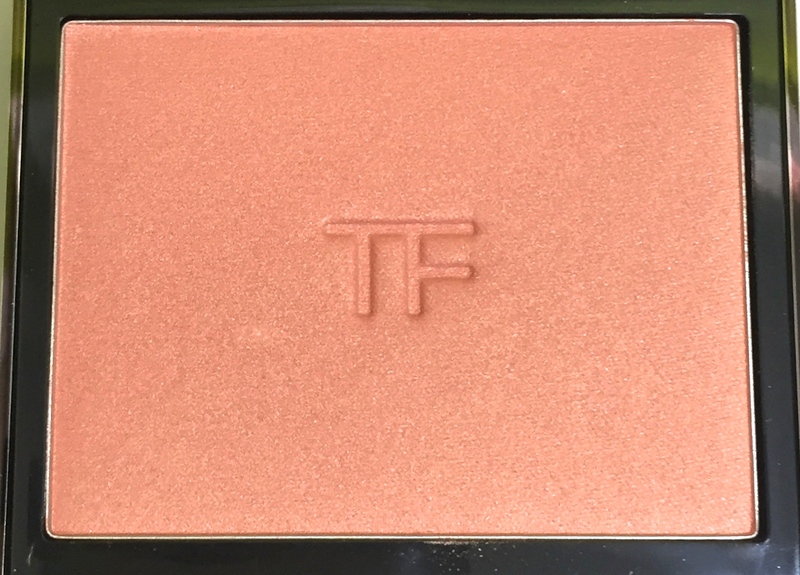 I have the Tom Ford blush in Frantic Pink, and it's one of my favorites. I think I need Love Lust too! Great haul! It looks like you got some really beautiful products. I've been wanting to try some Charlotte Tilbury products. All of the things I've seen look super pretty! And Love Lust looks like a must have to me. I might have to place a Beautylish order now. The cream eyeshadow is sooooo pretty! I'm impressed by Beautylish. I'm kind of planning on buying a Wayne Goss eyeshadow brush (#19 I think) from them when it comes back in stock. I've been wearing Love Lust everyday since I got it. It's so easy to use, too! 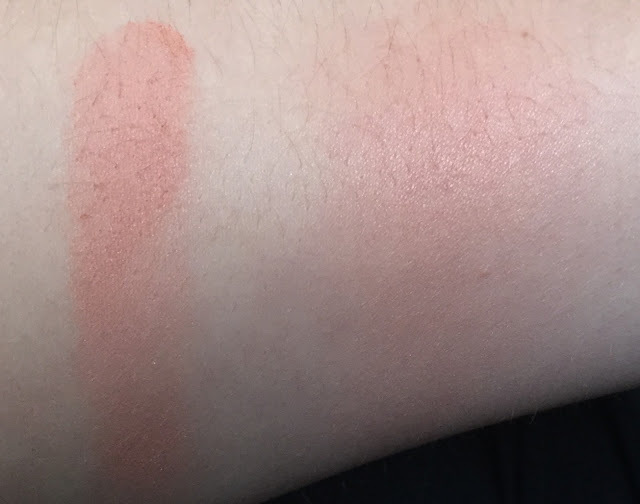 I find it easier to apply than the Maybelline Color Tattoos. 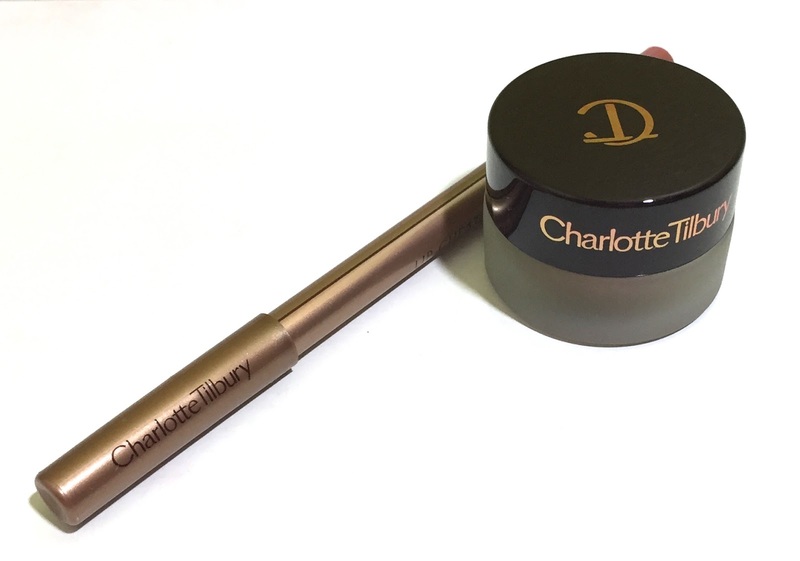 That eyeshadow from Charlotte Tilbury is to die for! I remember seeing it on your Instagram and fawning over how gorgeous it was. My most recent luxury purchase was the Fresh Seaberry Face Oil. It's really not a necessity in my skincare routine, but I do enjoy having it. I checked out the Seaberry Face Oil just now. It sounds awesome! It's funny. I don't consider skincare to be luxury unless it's over maybe $150 or more. Maybe it's my years of working at Sephora where a $75 facial exfoliant was a standard price. This is such a nice haul! I like the cream eyeshadow! Gorgeous stuff! That CT eyeshadow is my kind of color. 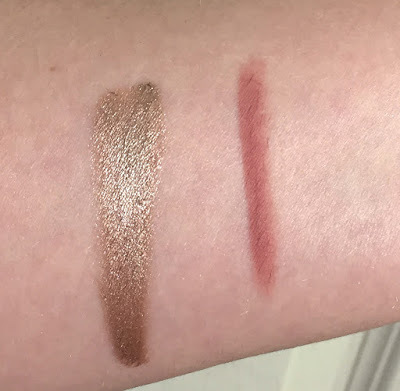 I'm really loving the Charlotte Tilbury eyeshadow. The color and texture is perfect for a quick but elegant look! I think Pillow Talk is the only lip liner I've used since I received it! 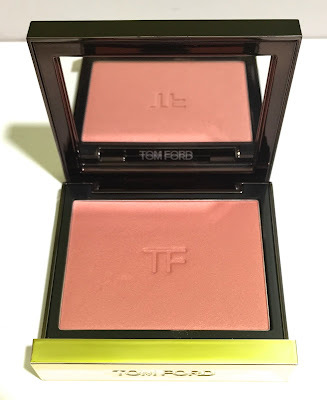 The other Tom Ford blushes I considered (and that I hope to add to my collection someday!) are Wicked and Frantic Pink. I remember reading your review of Wicked and how much you love it!